Monday, November 12 at 7:30 p.m.- Gary O’Brien will give a presentation on the Irish settlements of Ste-Brigitte-de-Laval and Saint-Dunstan-du-Lac-Beauport. Once referred to as the Waterloo settlement, many of the settlers had to come to Québec during the great migration following the end of the Napoleonic wars. Refreshments will be served and parking stubs for Îlot St. Patrick will be validated. Members and friends are invited to attend. For further information phone Irish Heritage Quebec at 418-704-3404. ☘☘☘ Monday, October 15 at 19:30 – Steve Cameron of Coirneal Cealteach of Sainte-Agathe-de-Lotbinière will give a presentation entitled Irish Touchstones in the Hills of Lotbiniére. Steve Cameron will unveil memories and hard evidence of Irish immigrant stonewalled enclosures from 1820 to 1880 that indicate the old country savoir-faire they brought with them. Refreshments will be served and parking stubs for Îlot St-Patrick will be validated. For more information please phone Irish Heritage Quebec at 418-704-3404. ☘☘☘ Monday, June 18 at 19:30 – Irish Heritage Quebec meeting in McMahon Hall, 1145 De Salaberry in Quebec City. 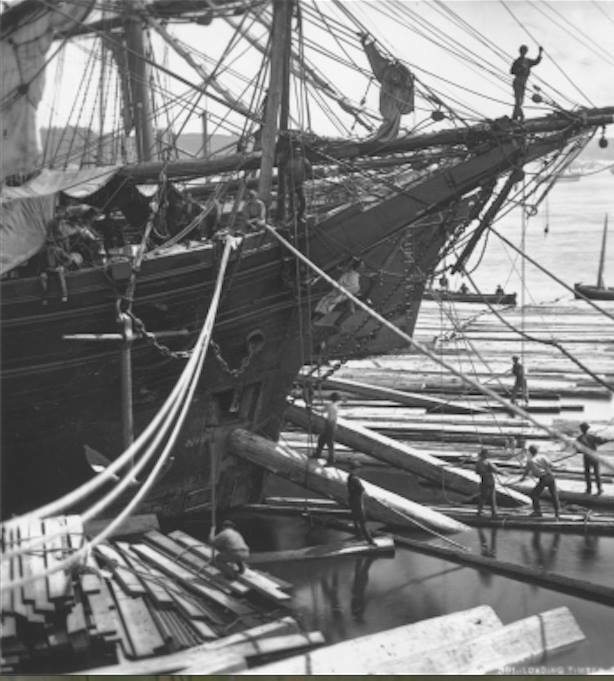 John O’Connor will give a presentation on the Quebec Ship Laborers’ Benevolent Society and its role in allowing the Irish community to consolidate its presence in Quebec City. Refreshments will be served and parking stubs for Îlot St. Patrick will be validated. Members and friends are invited to attend. For more information, phone Irish Heritage Quebec at 418-704-3404. John O’Connor is a graduate of St. Lawrence College and the Faculty of Law of Laval University. He taught for 29 years in the Techniques juridiques Program of Rimouski College and François-Xavier-Garneau College. 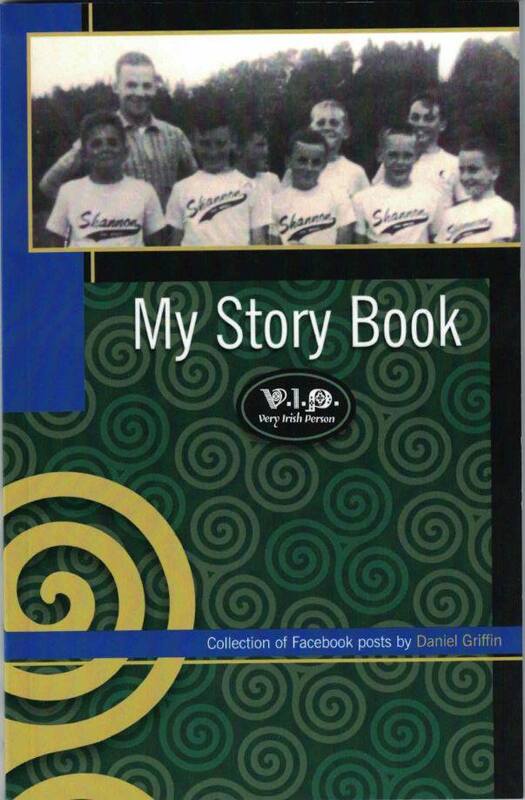 He has been a member of the Board of Directors of Irish Heritage Quebec since 1999. 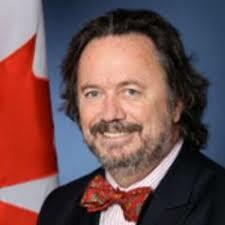 Senator Dennis Dawson studied political science at Laval University and at the University of Ottawa where he completed his bachelor’s degree. He also earned a Master’s in Business Administration (MBA) at Laval University. He began his career in public life as one of the youngest elected school board trustees in Quebec before becoming President of Quebec’s second largest school board, the Quebec City Catholic School Commission. He is a former Liberal Member of Parliament in the Canadian House of Commons, representing the riding of Louis-Hébert from 1977 to 1984. He is a former Parliamentary Secretary to the Minister of Labour and former Parliamentary Secretary to the Minister of Employment and Immigration. Dennis Dawson was appointed to the Canadian Senate in 2005. Monday, March 12 at 19:30 p.m.- Irish Heritage Quebec will hold an activity in McMahon Hall, 1145 De Salaberry in Quebec City. 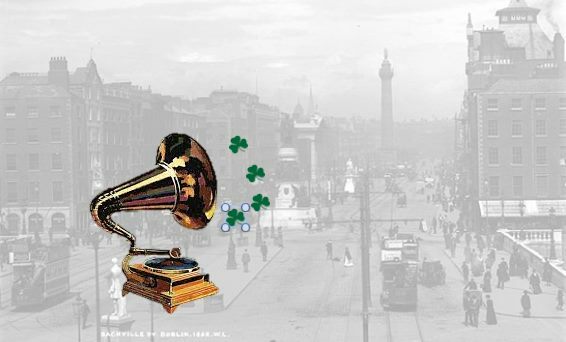 Susanne Cammack will give a presentation entitled Gramophones, Irish Culture, and History which will explore the presence of gramophones in Irish literature as an expression of cultural trauma during the first quarter of the 20th century. Refreshments will be served and parking stubs for Îlot St-Patrick will be validated. There will be a draw for a 2018 Societé Historique de Quebec among all paid up members. For further information phone Irish Heritage Quebec at 418-704-3404. Susanne Cammack has a PhD in British and Irish literature, primarily of the 19th and 20th century, from Southern Illinois University. She has an MA in Irish Studies from National University of Ireland in Galway and an MA in English from Boise State University. She is currently a Fulbright Canada Postdoctoral Research Fellow in Irish Studies at Concordia University in Montreal. 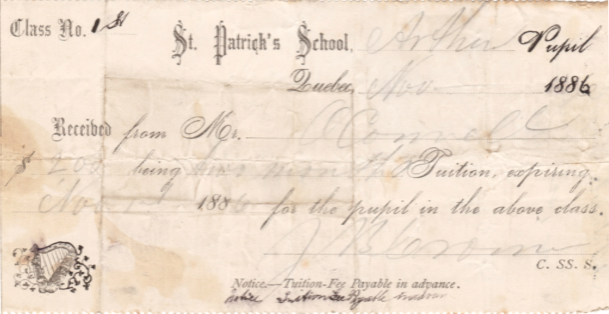 Compassion and necessity: the support of the Irish orphans of 1847-1848. ☘☘☘ Monday February 12 at 19:30 pm – Irish Heritage Quebec will hold an activity in McMahon Hall, 1145 De Salaberry in Quebec City. Marie-Claude Belley will give a presentation entitled Compassion and necessity: the support of the Irish orphans of 1847-1848. The adoption of Irish orphans by the population of Quebec is relatively well known. It has often been related from a heroic and romantic perspective typical of immigration history. With the help of facts and numbers, Marie-Claude Belley will nuance the story and highlight an unknown part of the history, the integration of adopted children into host families. Refreshments will be served and parking stubs for Îlot St-Patrick will be validated. 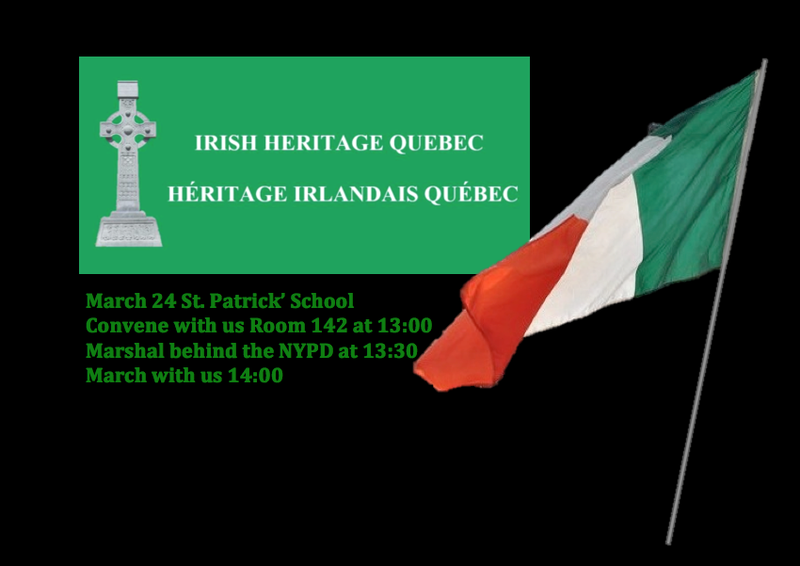 For further information phone Irish Heritage Quebec at 418-704-3404.